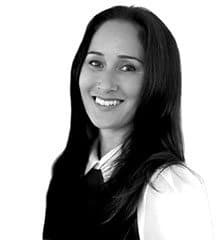 Just 9 days before the closing of its crowdfunding campaign on Indiegogo, Dr. Cynthia Breazeal’s Jibo has reached $1,485,938 from over 3,000 backers. The device is considered the world’s first ever family robot and has continued to gain attention from news outlets all over the world. Standing at 11 inches tall and weight in at 6 pounds, Jibo is the perfect robot for every member of the family. It is an interactive companion that brings intelligence, helpfulness and personality to experiences for every member. The Guardian Liberty Voice noted those that own a Jibo will be able to check their email, take pictures and even order take out. Children will also love this one-of-a-kind home assistant, as it will recognize them and engage them on any level that is appropriate to each child’s age. Jibo may also give the family a visual and audio of their love ones, but with its innovative design, can also turn side-to-side to allow conversations between multiple people without them having to crowd around a computer. Those featured on the device’s screen will have the ability to turn its focus on whoever is speaking in the room. Photographer: Jibo is your on-demand cameraman. Using natural cues like movement, speech commands, and face and smile detection to know when someone’s posing for a picture, he’ll automatically capture your most precious moments on photo or video so you can stay part of the action. Minder and Messenger: Jibo is a hands-free helper with a personal touch. 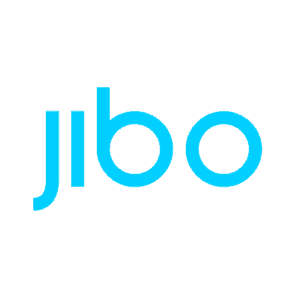 You can ask Jibo, directly or via the Jibo Link app (on iOS and Android), to take voice messages or remind you of things you need to do. Since he recognizes you and each member of your household, and can interact with natural social cues, Jibo can deliver the right messages to the right people at the right time. Jibo brings all of this to you in a fun, natural and polite way that saves you from yet another beeping device and allows you to stay engaged in what you’re doing. You can also add Jiboticons to your messages and reminders that Jibo will perform with entertaining animations and movement to bring them to life. Storyteller: Jibo is a theatrical performer and interactive storyteller just for you. As Jibo tells stories, he can look at you and respond using sound effects, graphics and physical movements to keep you engaged and delighted — all while supporting playful learning for kids. Communication Avatar: Jibo turns phone calls and video chat into active participation. His see-and-track camera makes it easy for you turn and look at people. His physical expressiveness allows you to show what you are feeling in a new way. With Jibo’s emotive telepresence abilities, you feel more like you are actually there, emotionally present, and able to participate even when you can’t be there in person. Delightful Companion: It’s not just what Jibo helps you with, it’s how he does it. 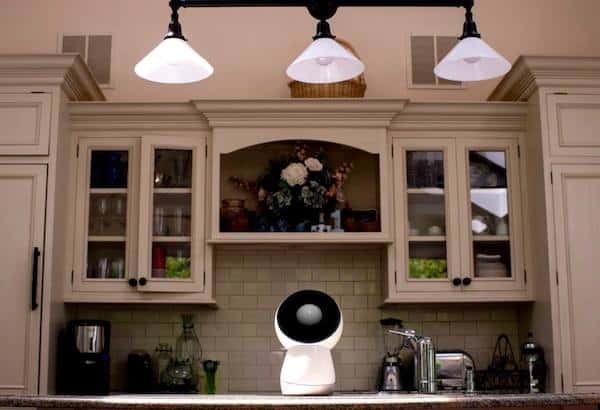 Jibo has a physical presence like an attentive companion. 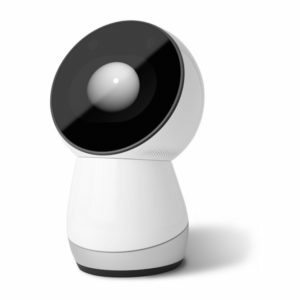 With helpfulness and heart, Jibo will put a smile on your face and make your life better. Jibo’s crowdfunding campaign is set to close on August 15th. This entry was posted in Uncategorized and tagged cynthia breazeal, family, family robot, home, jibo, technology. Bookmark the permalink.